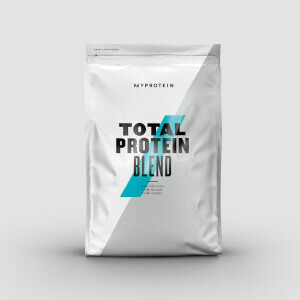 Packed with 23g of protein per serving, this superior-quality blend delivers the protein you need. Sourced from the same cows that produce your milk and cheese, it’s simply filtered and spray-dried to produce all-natural nutritionals. Get yours in over 20 flavours, with delicious favourites including Chocolate Smooth, Strawberry, and Vanilla. It’s put through an expert purifying process to keep maximum protein integrity without unnecessary extras — resulting in a 90% protein content with zero fat. This helps grow and maintain important muscle,1 making Impact Whey Isolate an ideal support for all training goals, whether that’s beating a personal best or just trying to tone-up. When to take Impact Whey Isolate? As this blend is fast absorbing, we recommend having it 30-60 minutes’ post-workout — add 1 large scoop (25g) to water or milk, whichever you prefer. 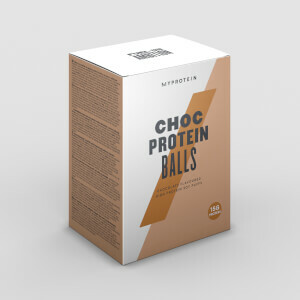 It’s a great way to boost your protein intake any time of the day though, and you can enjoy a huge range of flavours, from Rocky Road to Matcha. What does Impact Whey Isolate work well with? 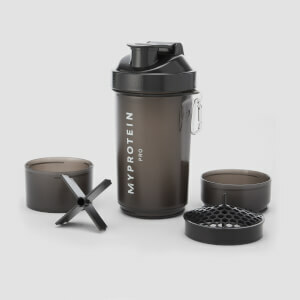 Chocolate Caramel Flavour: Whey Protein Isolate (Milk) [91%], Emulsifier (Soy Lecithin), Cocoa Powder, Flavouring (Flavouring, Malt Powder [Barley], Sweetener [Sucralose]), Sweetener (Sucralose). I’ve tried a number of different protein shakes. I would say this is the best I’ve had. Tastes good. Mixes well with no lumps after leaving it to stand for a couple of minutes. No bloating. Better than the cheaper alternatives and just as good as the more expensive ones I’ve tried. Banana, or breakfast cereal or on its own. Due to the cost (I am tight), I have never brought whey isolate before, from now oh it will be my go-to protein. No bloating, so easy to mix, easy to clean out shake bottle. Been using this for a while now and have been trying different flavours each time. All have been great and taste fantastic not just in shake form but even better mixed in oats or yoghurt. Great taste and lead to even better results in terms of protein quality. The only one think is it’s mixability with milk. Maybe it is just due to me using almond milk? Anyway that is clutching at straws at best. Fantastic 10/10. Only protein product I use and will use. Absolutely love this - so much that I have now brought a couple of different flavours. I have this as my breakfast and has helped my cut out some extra carbs and calories and still leaves me feeling satisfied. The chocolate flavour really helps me with those sweet cravings too! It is very efficient and and it is very tasty to drink it also if yuh drink with milk it just tastes like a milkshake. Bought the chocolate brownie flavour, my first protein powder actually and it tastes great with water, the only problem is that the nutritional info on the site isn’t the same as on the packaging (19g protein vs 23g stated on site). Other than that though, the quality is great. Works like a charm, lower fat compared to the other option.